Spoilt your mum this gift the gift that keeps on giving! Interested in capturing your families memories? 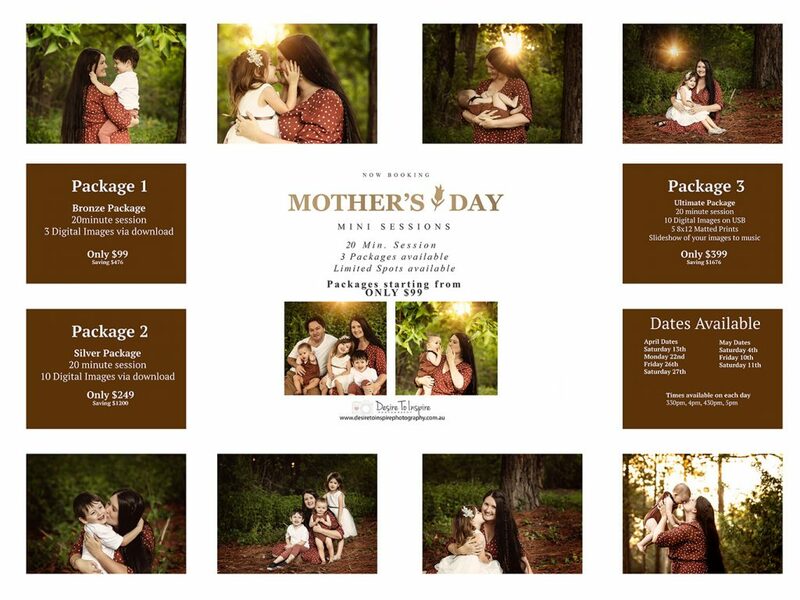 Update your family photos and gift to your Mum or gift your Mum a session as her Mother's Day gift! You can all be in it together if you wish! Don't miss this opportunity as you just never know what could happen around the corner leaving you all with no updated photos in the past several years. Click on the booking form below to book today! 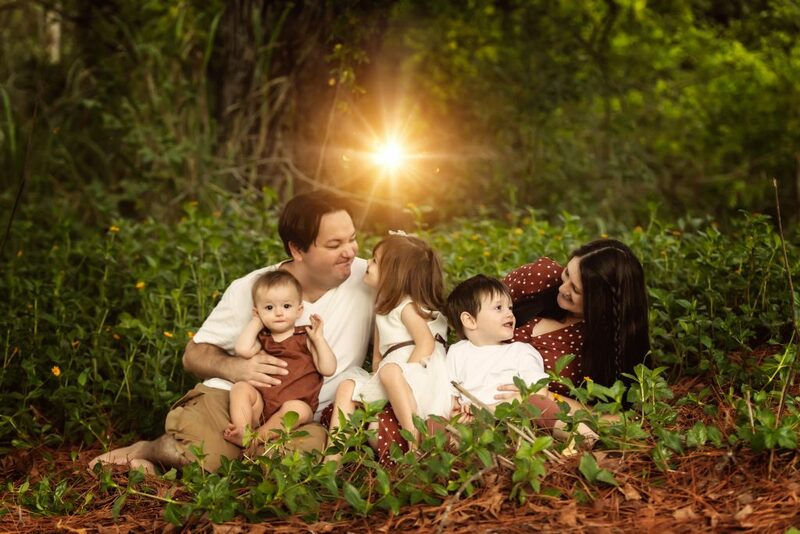 What better time to update your family photos than with a Mother’s Day Mini Session with Desire To Inspire Photography. Limited spots available only so you won’t want to miss out on this opportunity! Sometimes we need an excuse to actually do it rather than putting it off all the time until it’s too late! It will be the perfect gift of giving that will last a lifetime! There is a selection of packages to choose from to suit everyone! 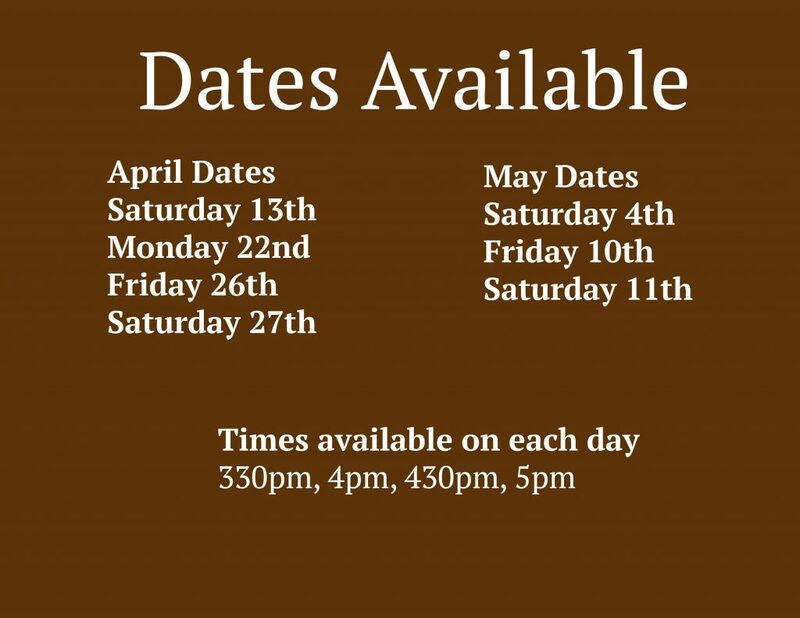 To book your spot in today, just click on the booking form below to select the date and time that will suit you best. These sessions will be held at a location close to Calamvale. The location will be discuss once booking is confirmed. To confirm your booking a $99 booking fee is required otherwise your timeslot won’t be confirmed. This will be taken off you package chosen. No refunds will be given if you cancel. Your booking can be transferred to another family member if you wish for the timeslot you have booked. Failure to attend at the timeslot booked means forfeiture of all monies paid. All sessions will start on time so please ensure you arrive 20 mins before your timeslot. Should you arrive late, no extra time will be provided. All sessions will finish at your scheduled finish time. Full payment is due prior to session commencing. Payment can be made by credit card, eftpos or cash.